Welcome to the Mylor CFS website. Mylor Country Fire Service is a volunteer fire fighting organisation located in the Adelaide Hills, South Australia. 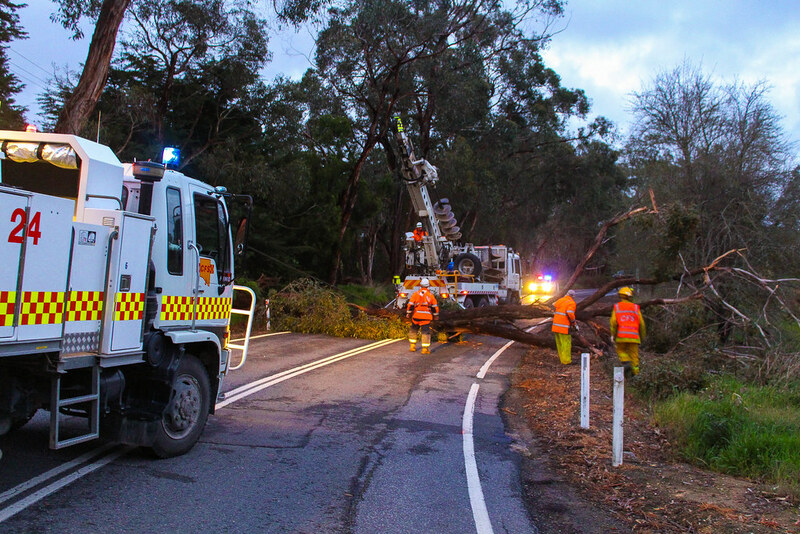 Mylor CFS is responsible for providing emergency cover in the local community throughout the year from Natural Disasters (Storm Damage/ Flooding) to Fire (Vehicle Fires/ Grass Fires/ Bush Fires/ Structure Fires) and Vehicle Accidents as well as other emergencies that may threaten the public.